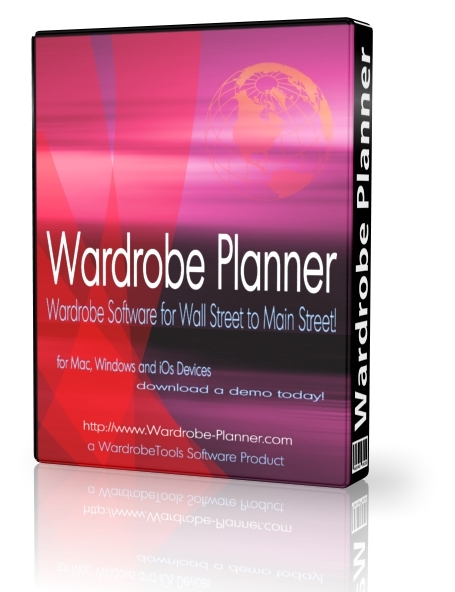 WardrobeTools is a suite of software products designed specifically to meet the needs of anyone who manages wardrobe inventories. Manage your company with our new business management module. Track wardrobe, materials and tools inventories. Assemble related items into costumes/outfits/ensembles/capsules/looks/groupings! Design and administer client or performer interviews and questionnaires. Assign items to permanent & temporary storage locations. Create color palettes for hair makeup and wardrobe per client or performer. 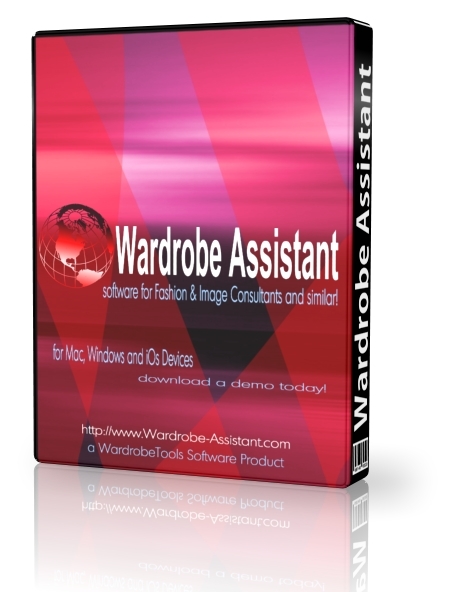 WardrobeTools was conceived and founded by Nashville software developer Robert Bloomfield, developer of many software tools for the entertainment industry and Los Angeles-based archivist Jennifer Jacobs, an expert in wardrobe inventory and collection management. Jennifer has spent the last 20+ years doing wardrobe for Tina Turner, Bette Midler, Cher, Natalie Cole, Luther Vandross, Steven Tyler, Lenny Kravitz and many more. For the past few years, she has been managing and archiving the wardrobe collections of Lady Gaga, Rhianna, Bruno Mars and others. Likewise, Robert has toured for a similar amount of time mixing the music of Mariah Carey, Seal, Toni Braxton to American Idol and more. While touring, Robert began to write software applications to aide various departments of the tour in organizing their duties under one cohesive roof. 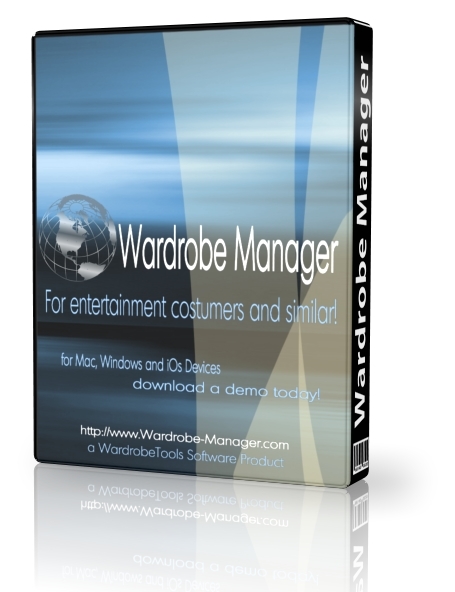 One of the many touring modules Robert developed was an application designed to manage a tour’s wardrobe inventory. Since that time, the scope of the application has been broadened to suit the needs of costume managers from the world of theatre, fashion and the entertainment industry in general. Joining forces merely made sense. Merging talents and services into one comprehensive company was a perfect fit. THE WARDROBE ARCHIVIST is full service company that can handle the A to Z management of wardrobe inventories of any size and purpose!